The months from April to end June witnessed significant developments in targeted attacks by, among others, Russian-, English-, Korean-, and Chinese-speaking threat actors. These developments have far-reaching implications for business IT security: sophisticated malicious activity is happening continuously almost everywhere in the world, increasing the risk of companies and non-commercial organizations becoming collateral damage in cyber warfare. 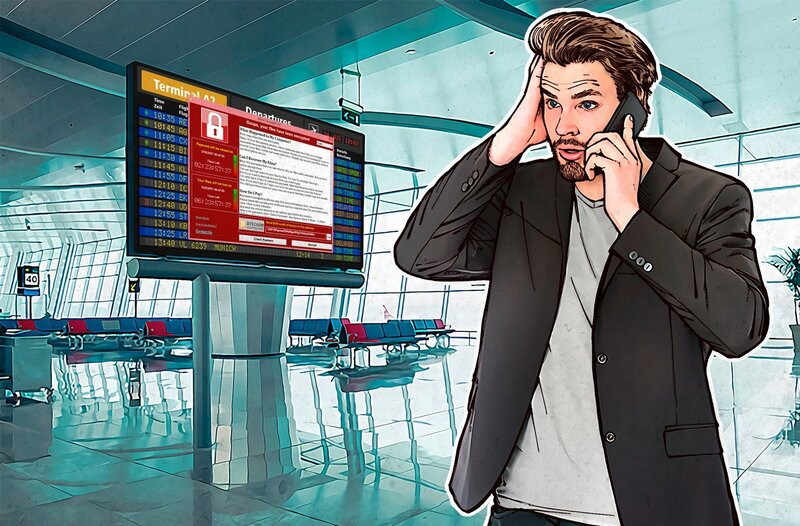 The allegedly nation-state backed WannaCry and ExPetr destructive epidemics, whose victims included many companies and organization across the globe, became the first but most likely not the last example of the new, dangerous trend. “We have long maintained the importance of truly global threat intelligence to aid defenders of sensitive and critical networks. We continue to witness the development of overzealous attackers with no regard for the health of the Internet and those in vital institutions and businesses who rely on it on a daily basis. As cyberespionage, sabotage, and crime run rampant, it’s all the more important for defenders to band together and share cutting-edge knowledge to better defend against all threats,” said Juan Andres Guerrero-Saade, Senior Security Researcher, Global Research and Analysis Team, Kaspersky Lab. The Q2 APT Trends report summarizes the findings of Kaspersky Lab’s subscriber-only threat intelligence reports. During the second quarter of 2017, Kaspersky Lab’s Global Research and Analysis Tam created 23 private reports for subscribers, with Indicators of Compromise (IOC) data and YARA rules to assist in forensics and malware-hunting.